Having been an electrician at Lee Lighting for well over a decade, David Sinfield took the step to fully-fledged gaffer and not looked back. 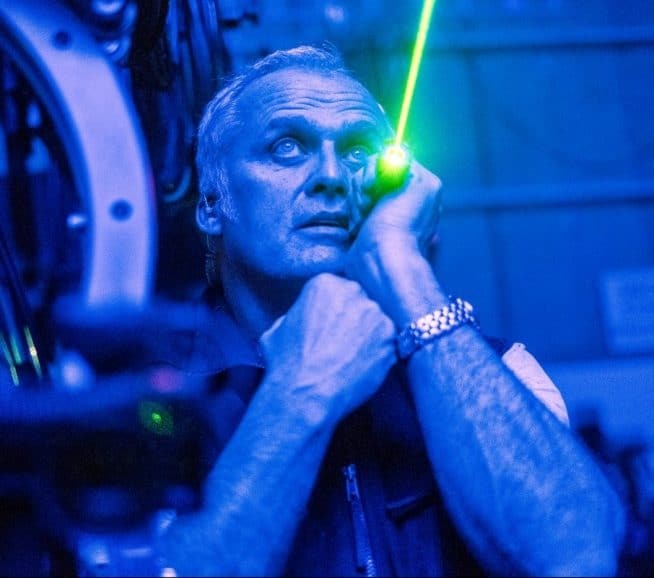 Read more about his innovations on The Nutcracker and Aladdin, the importance of a whole team effort, and why he doesn't he doesn't have favourite lights or tools. 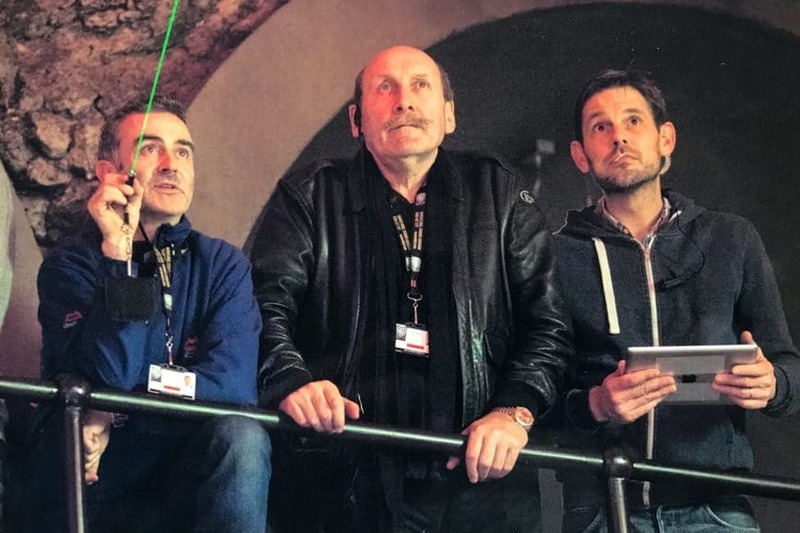 It took a while to get there, but Martin Smith is now a gaffer with a firm reputation for taking on big challenges in different countries, including the recent Rob Hardy BSC collaboration on Mission Impossible: Fallout. 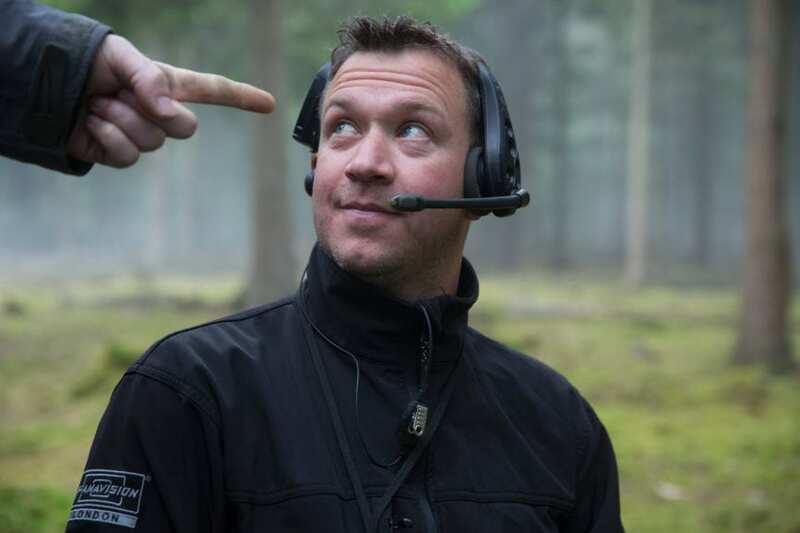 Find out what Martin thinks is part of the fun of being a gaffer, why he gives as good as he gets and why he recommends getting onto a rigging crew. 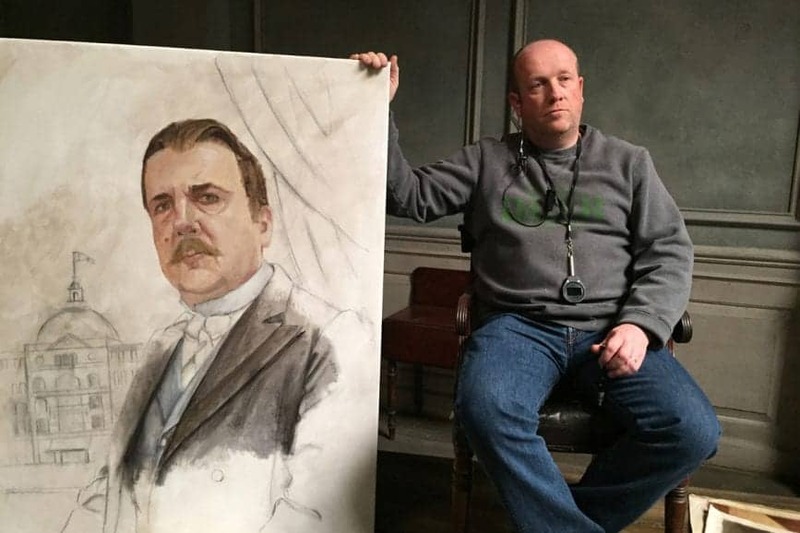 Glaswegian Paul McGeachan worked his way up from being a qualified electrician, to the stores, to fully-fledged gaffer on titles like The Danish Girl, The King's Speech and Florence Foster Jenkins. Learn more about the man himself in our latest feature. 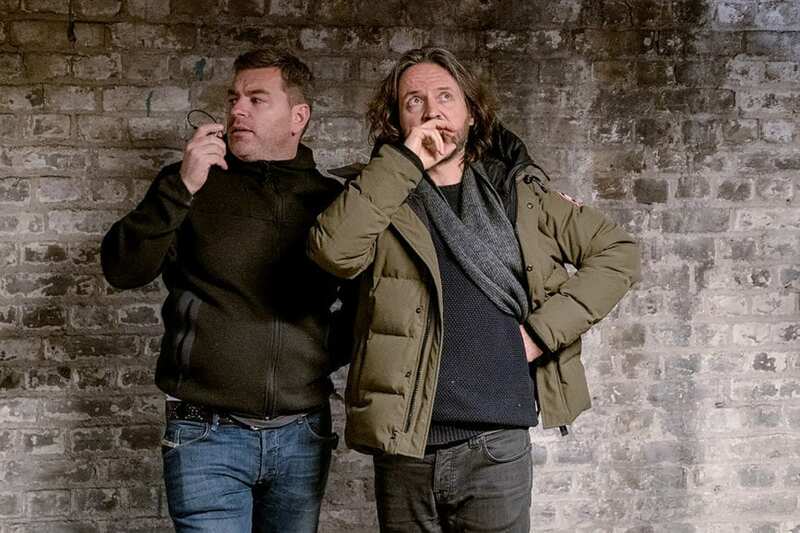 He's gaffered on titles such as The Golden Compass, The Legend of Tarzan and Kingsman: The Golden Circle and now Shawn White tells us his recommendations of getting into the industry, what makes the best gaffers, and why he enjoys the challenge of bringing a set to life. 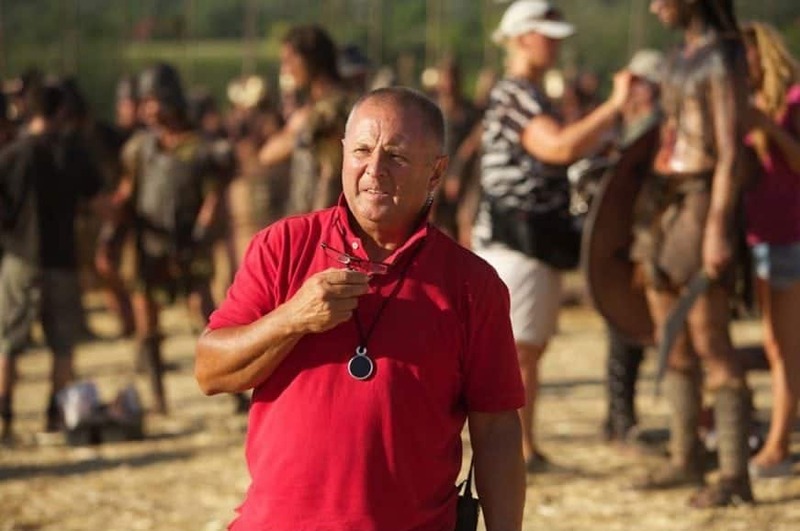 Eddie Knight has traveled the globe and worked on several 007 James Bond movies, the Star Wars saga and many more. 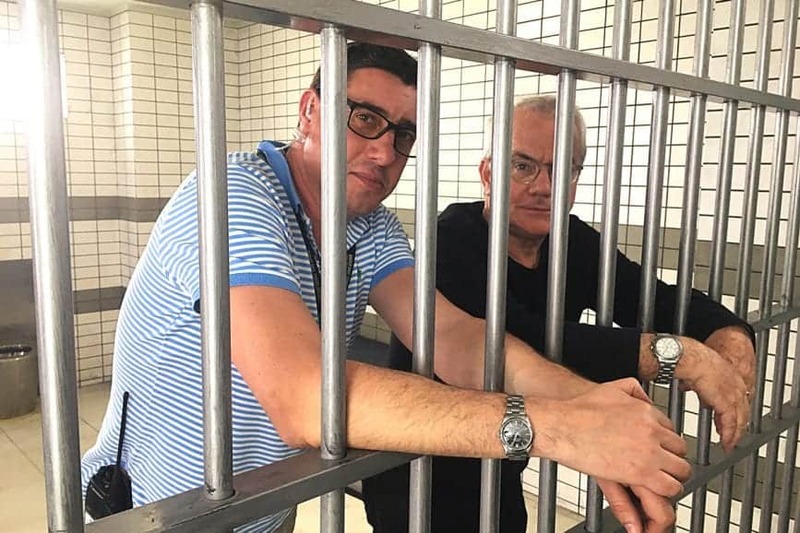 We speak to the man himself about his lucky break at Lee Lighting, his transworld adventures and why he doesn't go in for negative vibes on set. 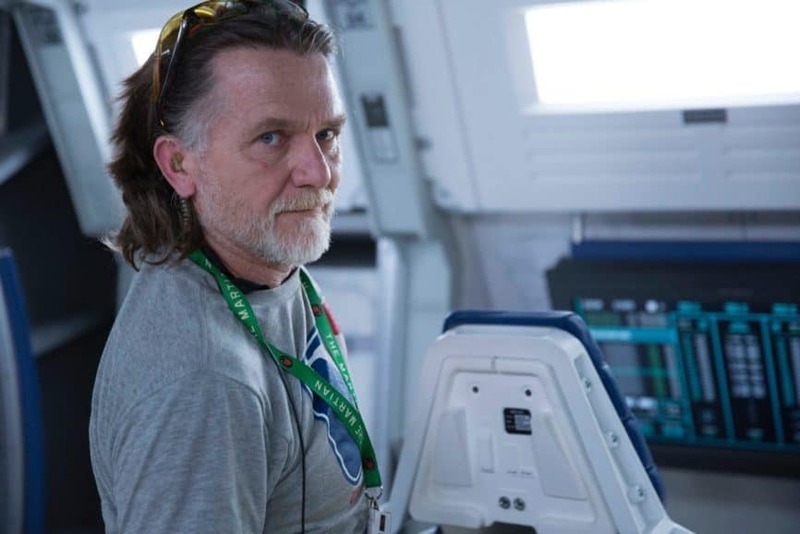 Scottish gaffer Pat Sweeney was a late starter to the industry, but has built up a varied roster in the past 15 years, including The Theory Of Everything, The Mummy and Game Of Thrones. Discover his once-in-a-lifetime experience, how he deals with the demands of the job and why anticipation is what you need. Despite his seemingly young age, Jonny Franklin has gaffered on several big-budget films in a burgeoning career on the set. We talk to the 33 year-old about lighting Phantom Thread, second-guessing the DP and dealing with the demands of the job. 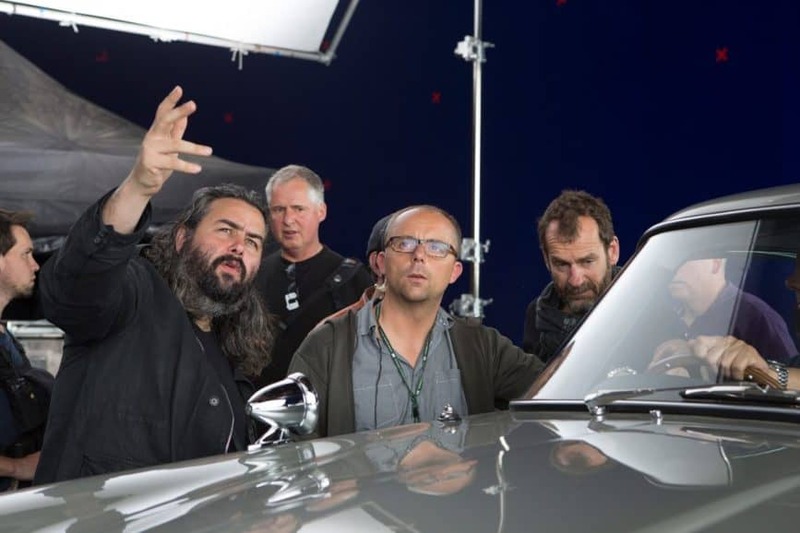 He's worked with household names of cinematography like Ben Davis, Hoyte van Hoytema and Dion Beebe during a career that have seen him on the likes of Spectre, Guardians of the Galaxy and Star Wars. David Smith recounts his experiences of being a Gaffer. 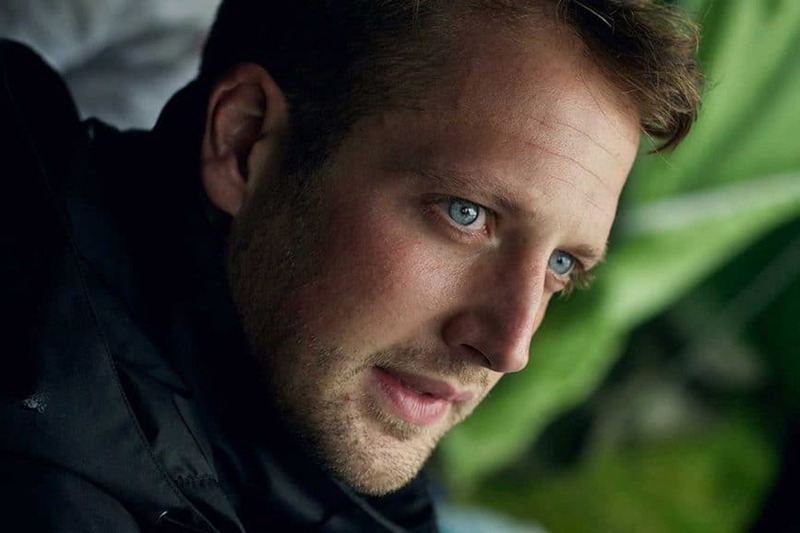 Lighting may be in the blood and the family of gaffer Brandon Evans, but he has made his own name in the world of high-end television drama on series like Fortitude, Da Vinci's Demons and Taboo. 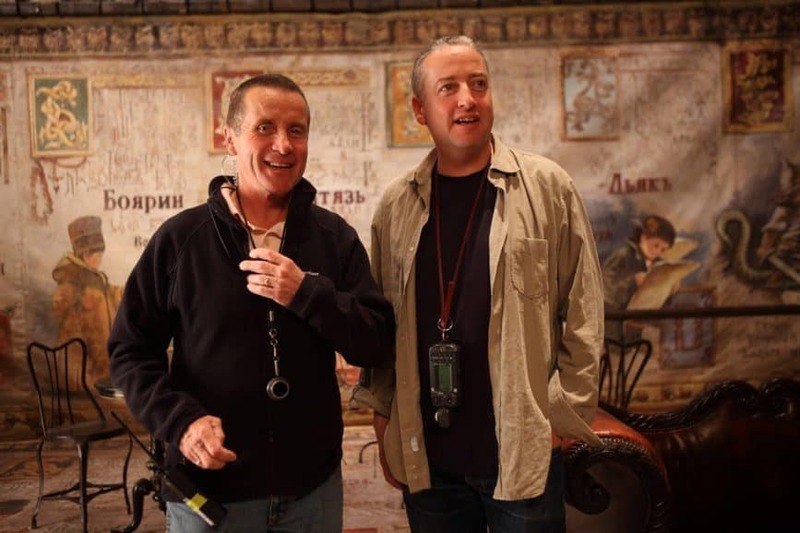 This time we shine a light on Chuck Finch, the gaffer on numerous Harry Potter movies, who offers his advice on becoming a gaffer, how the industry has changed, and the friendships forged with cinematographers. With a flick of his trademark moustache, John Higgins, known as 'Biggles', has turned electricity into on-screen magic on over 60 features. Read his story here. 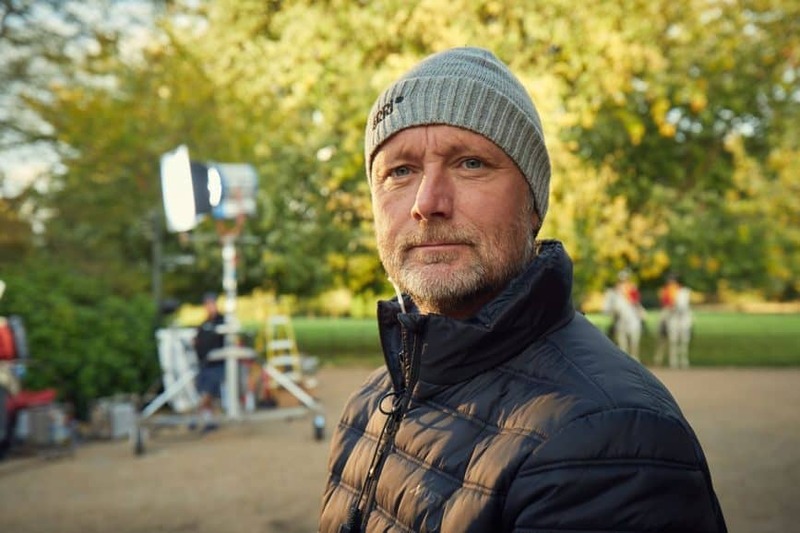 We speak to gaffer Julian White on his career development, lighting approaches and the importance of creative collaboration.